While the prospect of sports spread betting has been around for a while, many of the larger matched betting sites have faced criticism for spreading themselves too thin. Put simply, with so many options, it’s often the case that sports trading sites end up offering short odds which aren’t attractive enough to the average punter. For those in the know, the smart money is on an innovative exchange called Matchbook – a company formed with the intention of providing the ultimate gaming experience to its customers. Achieving this means having “critical mass” – in short, by focusing on one sport or market at a time, Matchbook can offer the best possible matched betting odds to ensure your bets have a great chance of being profitable. It’s Matchbook’s fluidity to offer the best odds in real-time on core markets like football, horse racing, and tennis that has piqued the interest of customers – mainly in part because expert predictors can study the form of these competitive sports with a fine toothcomb to make ultra-accurate predictions, down to the minute. Why choose Matchbook for matched betting? 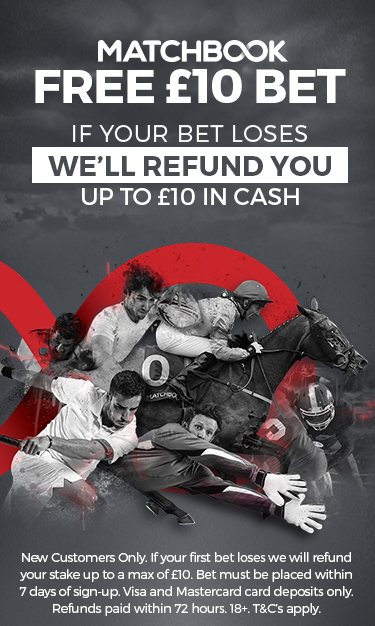 As a betting exchange, Matchbook charges commission on any winnings should your “lay” bet come in. The difference is, Matchbook offers commission rates as low as 0.75% when its competitors are languishing around the 3% mark. Although 3% of your winnings might seem like a small price to pay, it’s worth considering that as your income from matched bets accrues over the course of a few months or even a year, that you could stand to lose some serious brass in comparison to Matchbook’s paltry 0.75% take. With that in mind, it’s easy to see why so many gamblers are migrating over to the company. For those with a keen eye for detail, focusing on one market is undoubtedly the easiest way to achieve matched betting success. 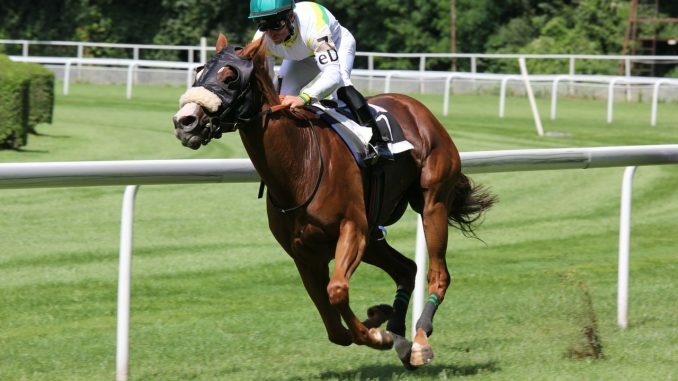 If you’re a football statistician or horse-racing buff, then Matchbook is undoubtedly the sports trading platform for you – and with generous sign-up bonuses, there’s never been a better time to get involved with matched betting.